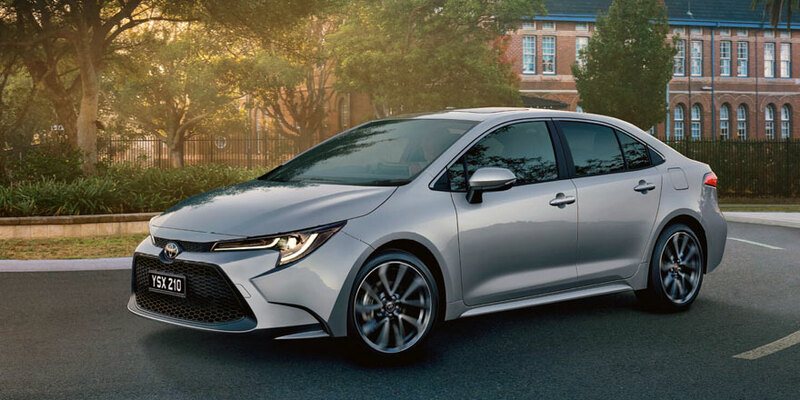 At Fergusons Toyota in Hurstville, we have a great range of new and quality used vehicles. Our team can also provide you with finance, insurance, genuine servicing, and a massive range of parts & accessories. Need assistance? 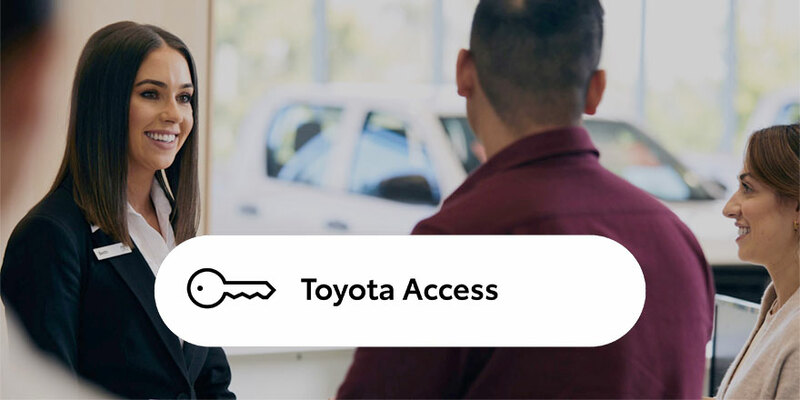 Get in touch with the team from Fergusons Toyota for the right advice.